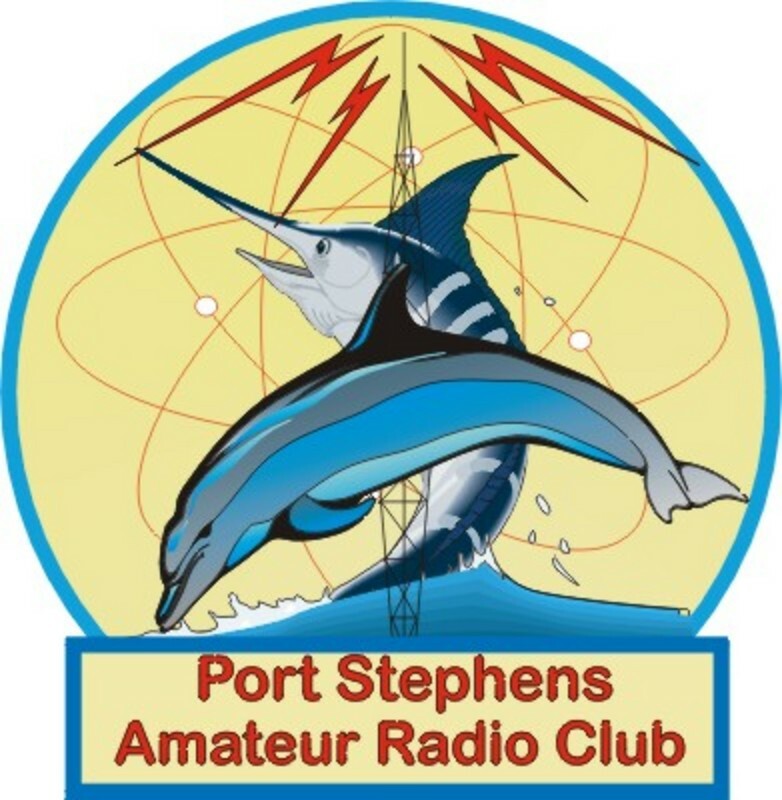 The Port Stephens Amateur Radio Club was recently founded. For more information please visit our web site. Monthly at the Marine Rescue - Lemon Tree Passage or other venue. See the "Calendar" Page on our web site. Address is 154 Whitbread Drive, Lemon Tree Passage. We are right at the very end Oh watch the bump just as you come up the hill.